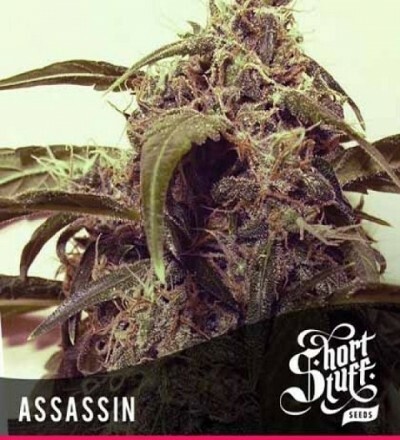 Our selection of autoflowering sativa seeds all contain the genetics of a rich sativa strain that has been crossed with a ruderalis to give it autoflowering properties. 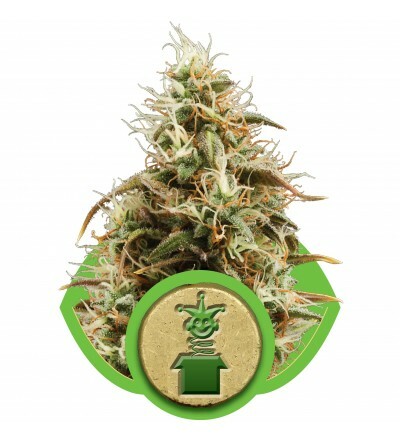 Autoflowering strains begin flowering without the need for light cycles and are consequently very useful for those with little growing experience. 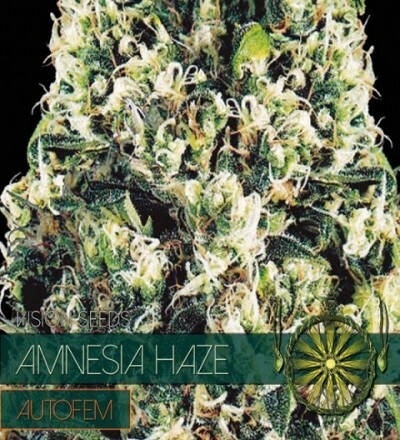 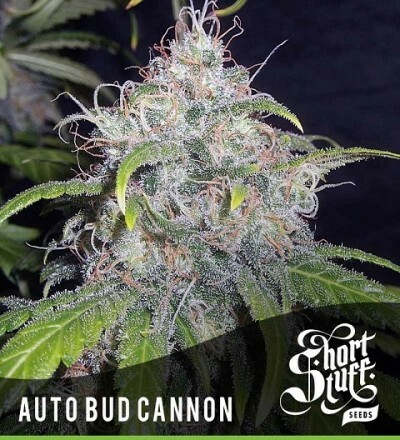 This has made autoflowering seeds a very popular choice for many customers. 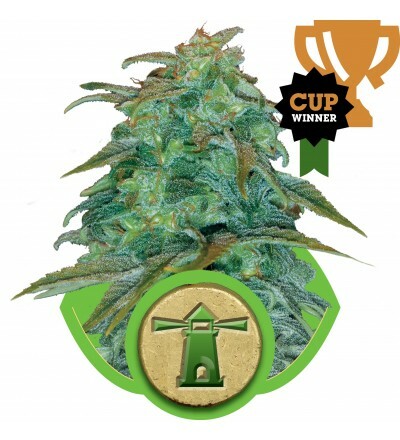 On top of this, ruderalis-infused strains are famous for their ability to grow quickly, flower early, and have the kind of toughness that will see them get through harsh conditions. 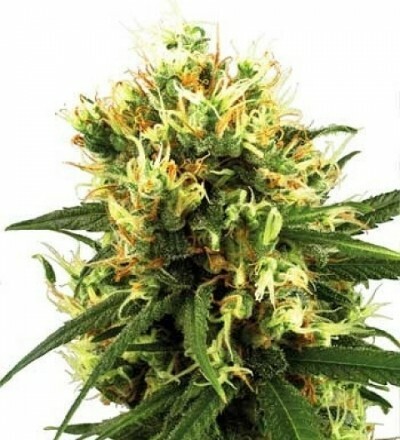 Mixing a sativa and ruderalis can give many different results depending on the parent strains, with some autoflowering sativas taking plenty from their ruderalis side and others looking the same as any other sativa plant. 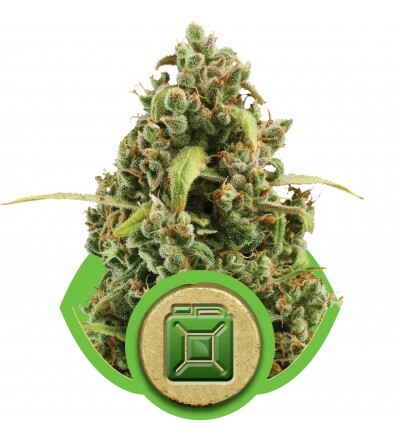 The main difference that can be seen is how much faster sativa strains will grow in more difficult conditions. 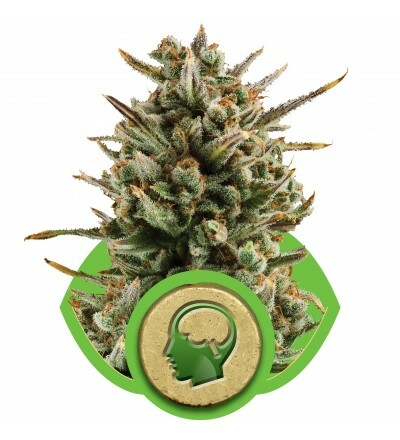 The bud of the sativa plant is well known for its uplifting mental effects, being enjoyed by many artists as a way of boosting creativity and enjoying films and music. 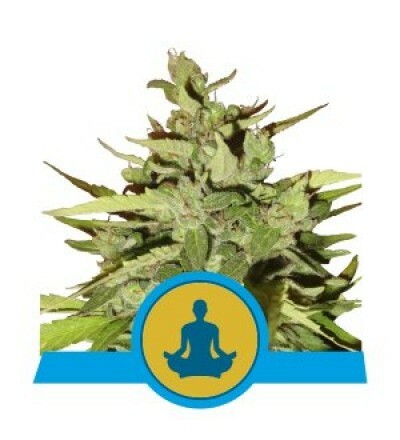 It is also well-loved for how it lifts you up, making it ideal for social events.